Most concept designs never see the light of day. Of course, there is the rare success story (I’m looking at you Tauntaun sleeping bag), but concepts, when combined (usually) with students and 3D rendering software, generally produce nonsensical ideas—or at least products that have unrealistic manufacturing expectations. 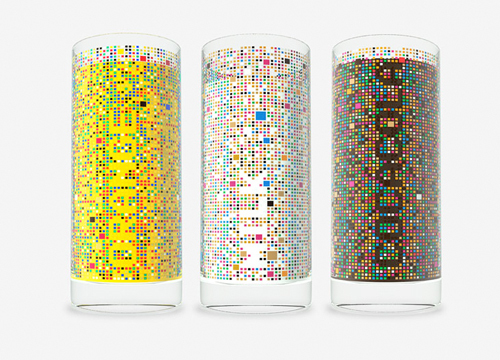 The Cipher Drinking Glass may indeed be a concept, but with no moving parts and no iffy physics, this drinking glass could actually see the light of day. No matter how bright the ambient light may be, the clever graphics shine through with a unique message. 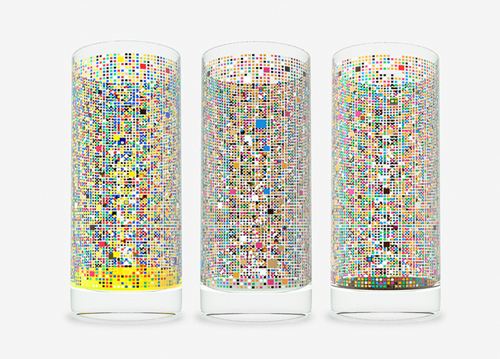 While you may know what you’re drinking, the people around you don’t—until now. Designed by Damjan Stanković, who apparently is proud of his beverage selection, expect to see somebody pick up this concept and actually put it into production.